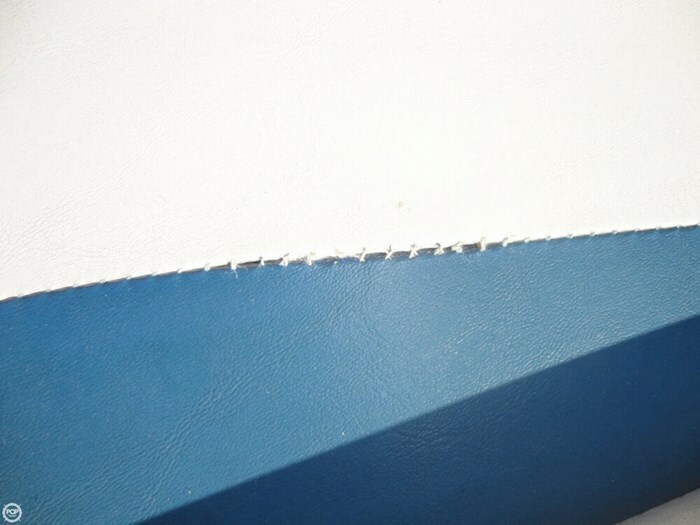 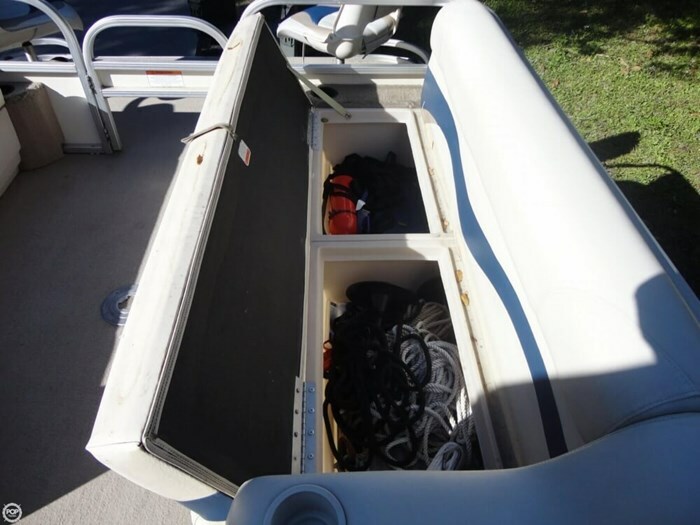 As you can see in the photos this boat is in very good condition. 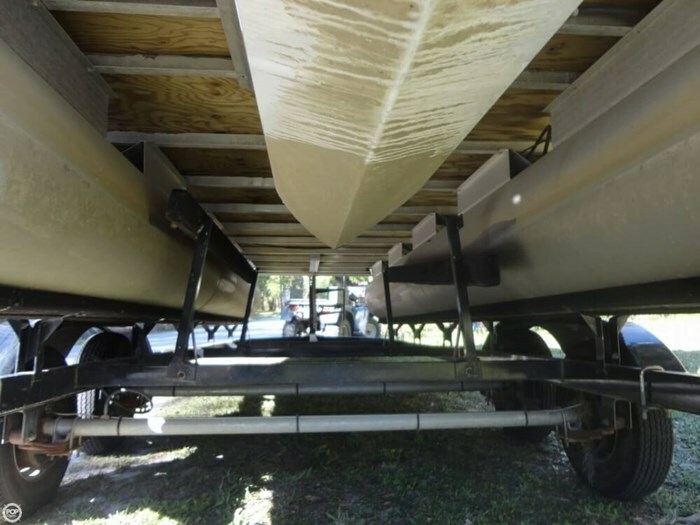 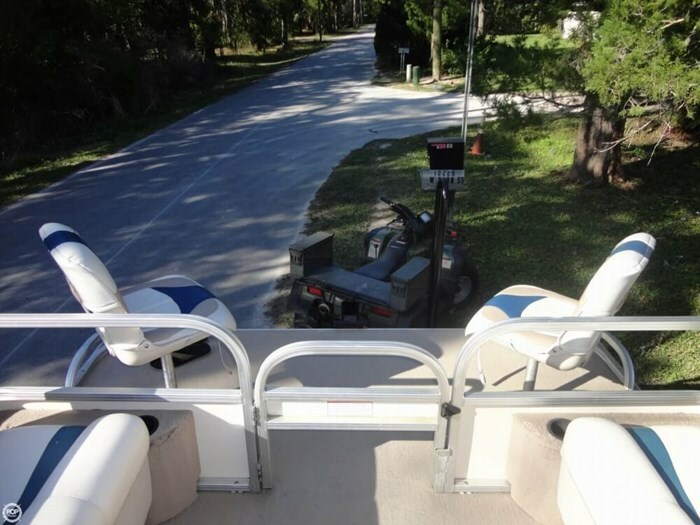 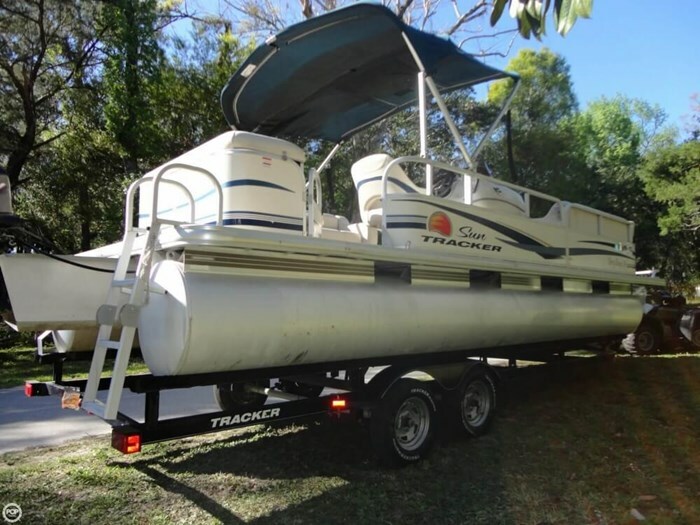 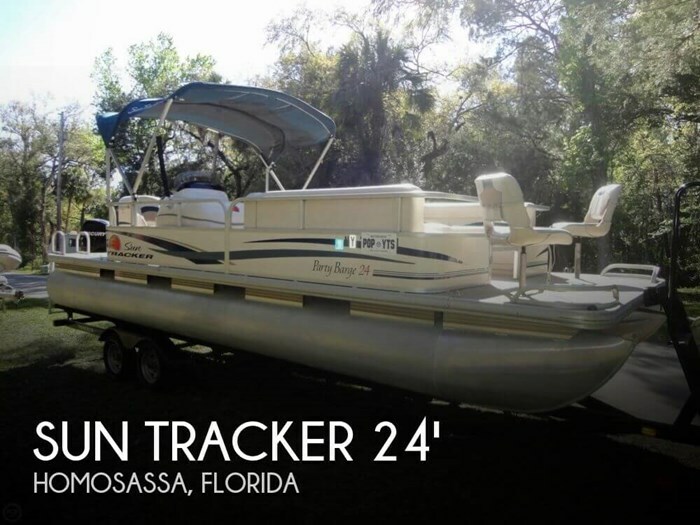 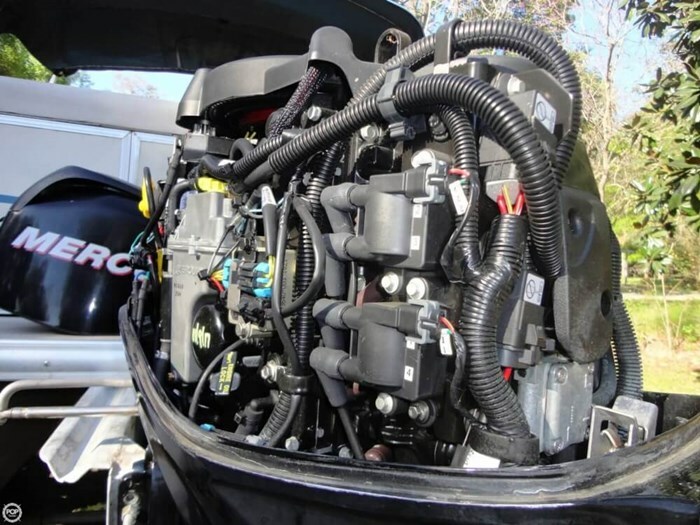 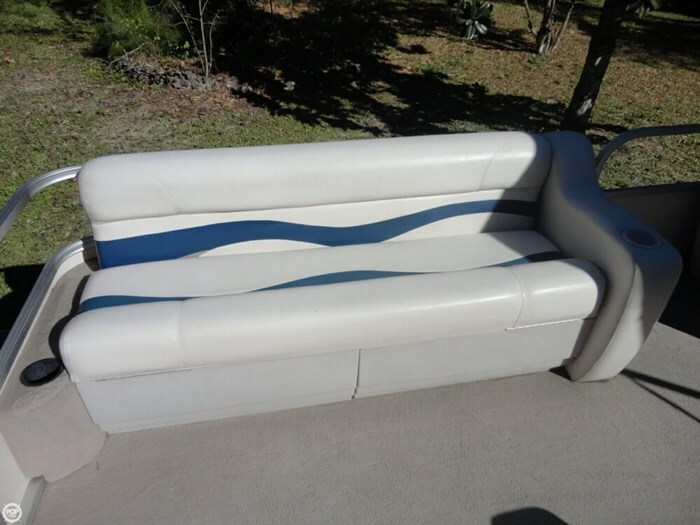 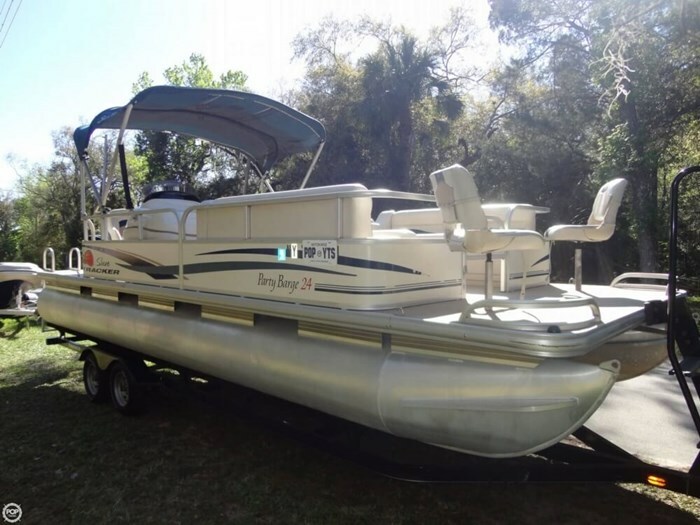 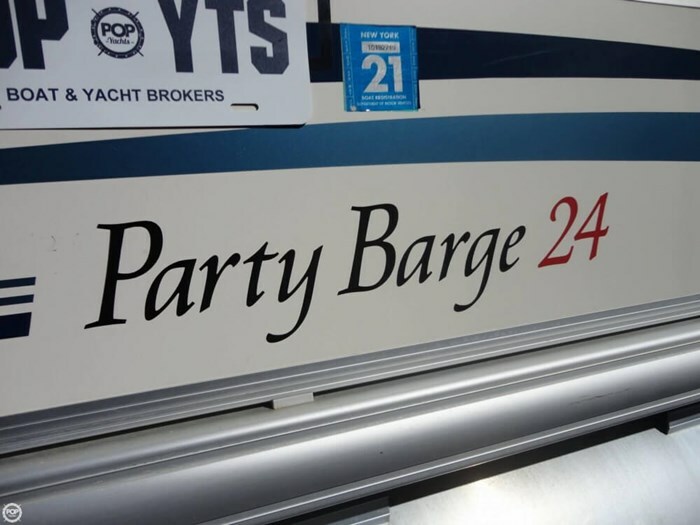 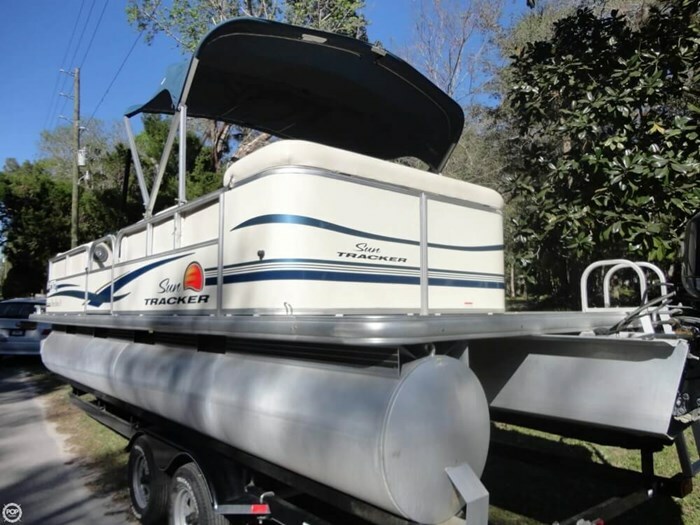 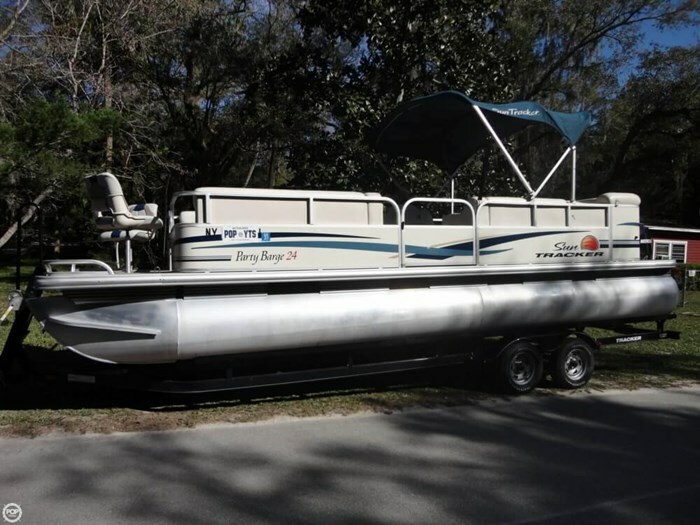 The owner reports that this boat has only seen freshwater which contributes to how clean it is. 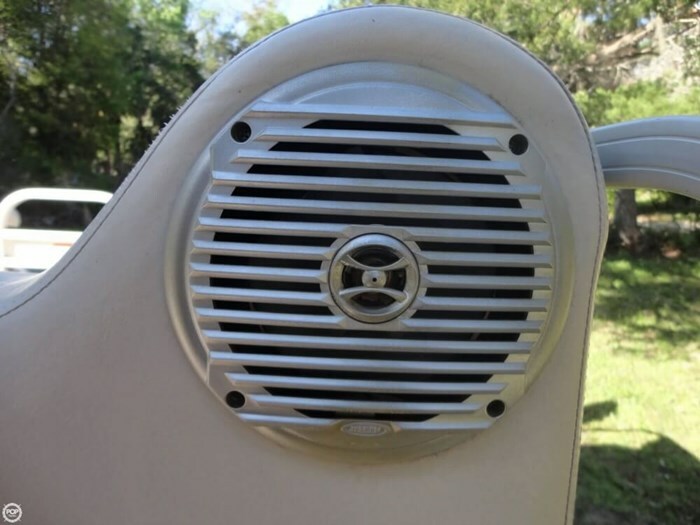 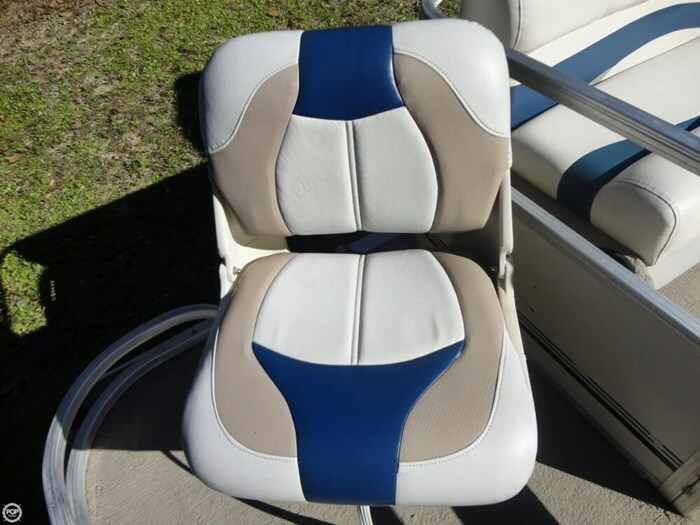 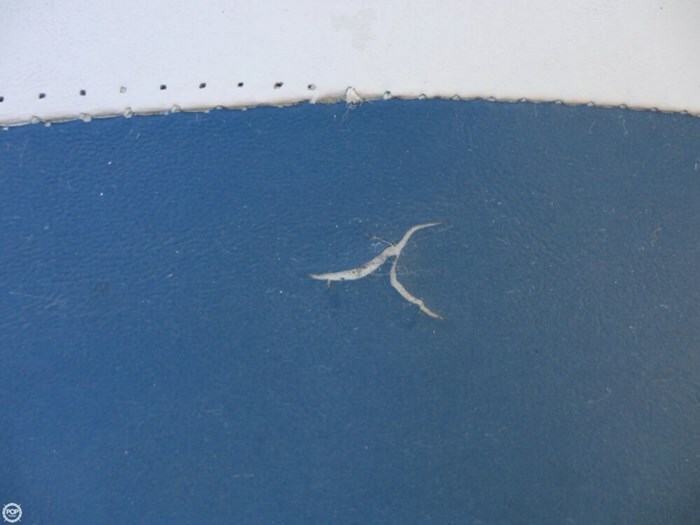 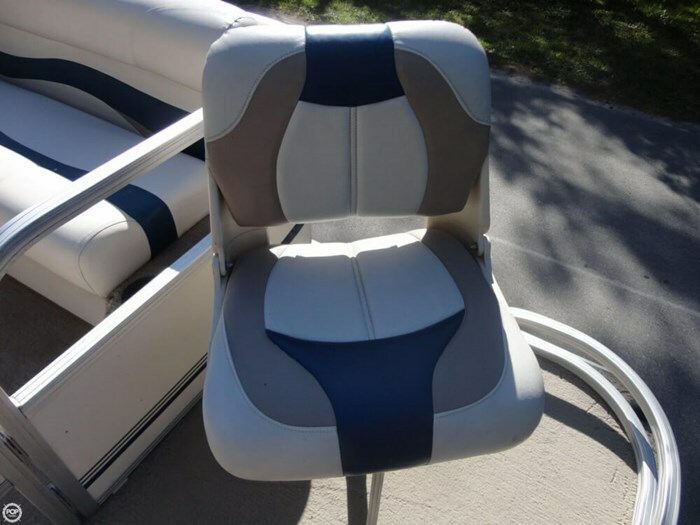 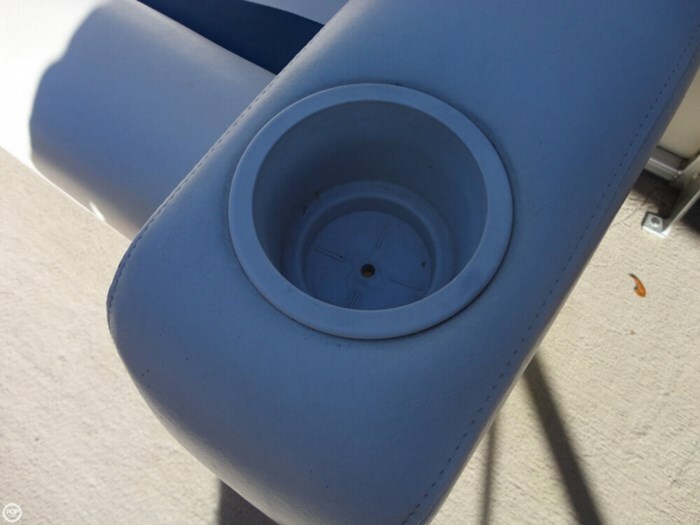 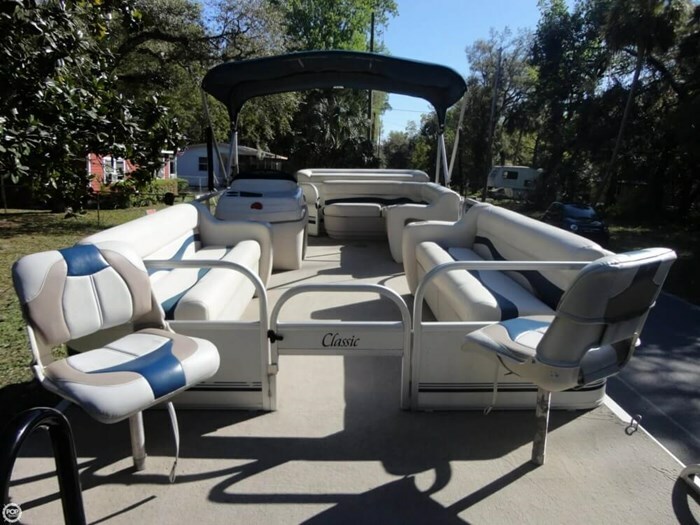 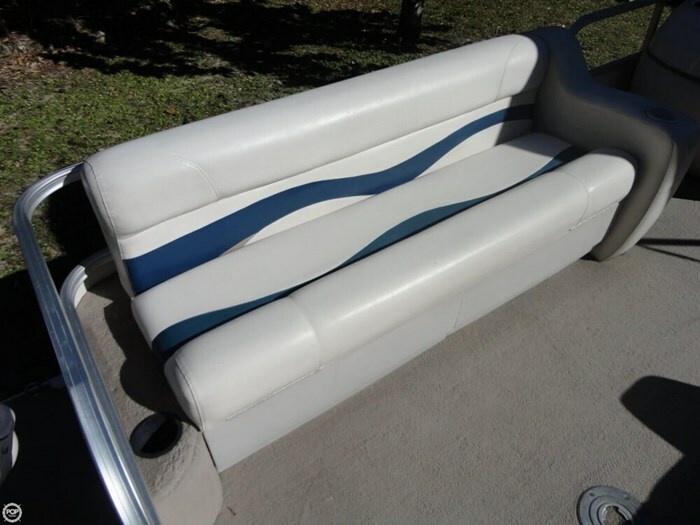 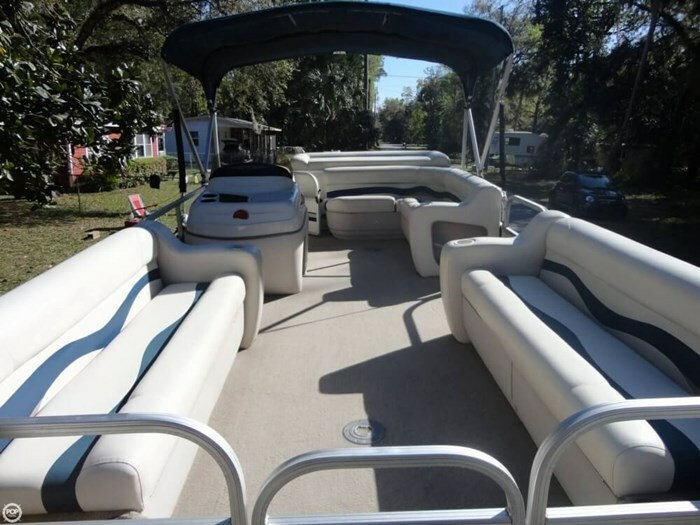 As you can see in the photos the upholstery is in good condition along with the bimini top.